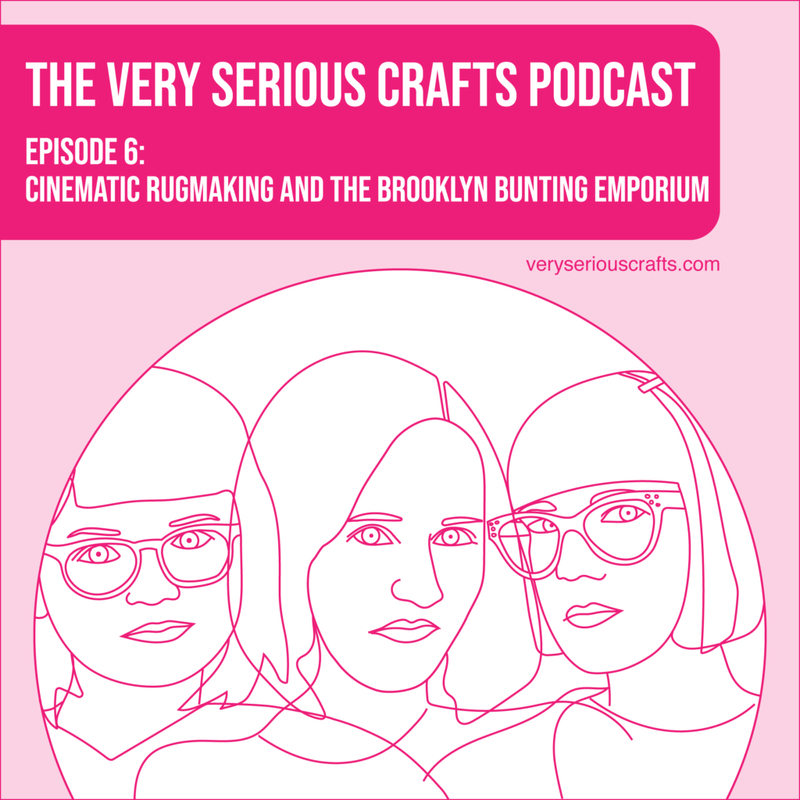 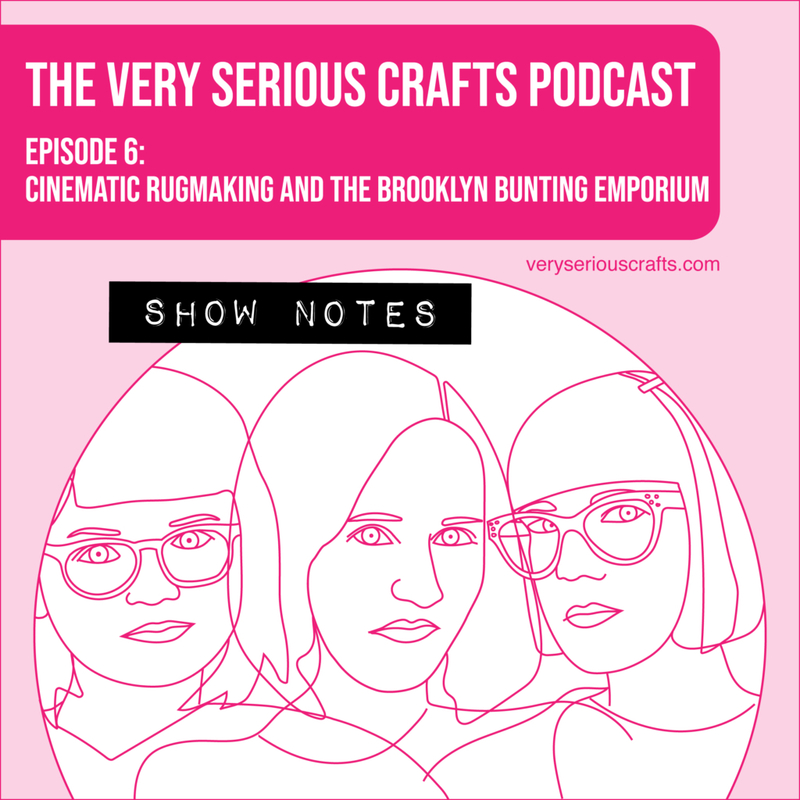 You're reading The Very Serious Crafts Podcast, Season 1: Episode 6 - Show Notes: Cinematic Rugmaking and the Brooklyn Bunting Emporium! In the Very Serious Crafts Podcast, Season 1: Episode 6, Heidi falls in love with Iranian rugs, Mollie's feeling Christmas-y, & Haley finds a craft trap. You're reading The Very Serious Crafts Podcast, Season 1: Episode 2 - Show Notes: Magical Embroidery, UFOs, and Hamster Sweaters! In the Very Serious Crafts Podcast, Season 1: Episode 2, Mollie explains how crafting can be quite magical, Heidi comes down with a very serious case of latch hook obsession, Haley takes you on a tour of her woefully neglected unfinished project box, and more. Listen and subscribe today!